Perfectly calibrated gentle rotating motion. No skills needed to blend makeup perfectly. 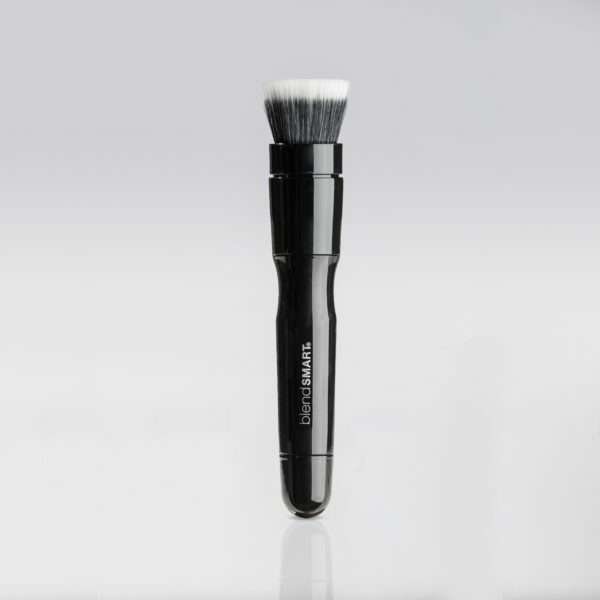 Includes 1 detachable foundation brush head and 1 rotating applicator.